What do these metals have in common? For one, they are all popular metals that are used in myriad industries. 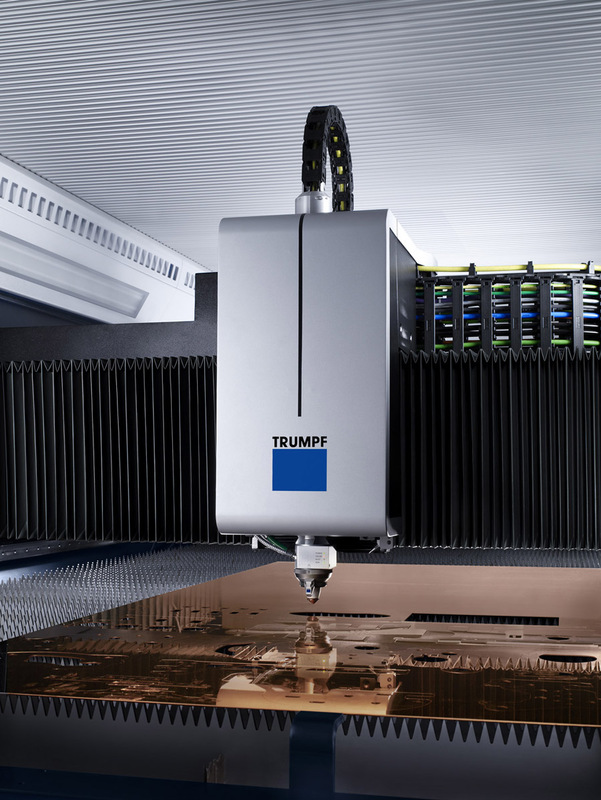 They are also highly reflective materials that present a challenge to fabricators who use lasers to process these metals. 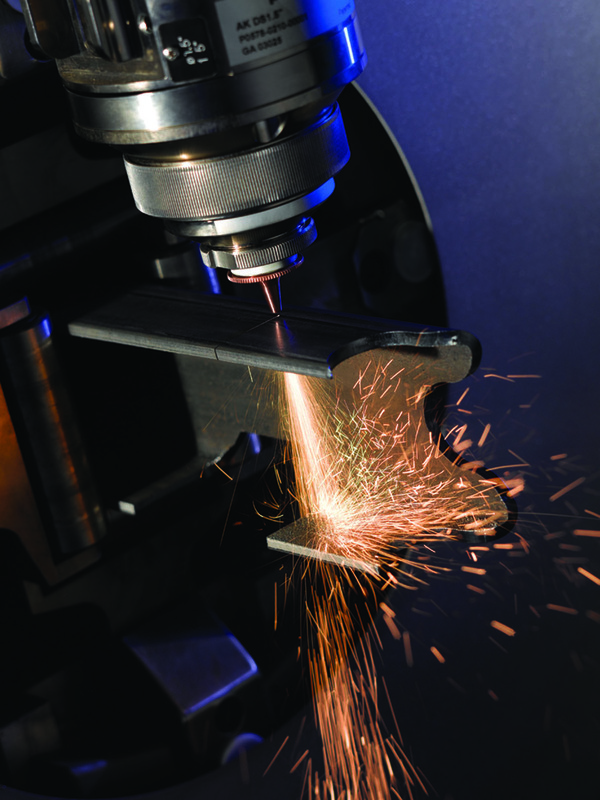 Challenges that can lead to issues with cut quality, material thickness, and damage to the laser system itself. When the laser beam strikes the material, part of the energy is reflected and the rest is absorbed. Aluminum is a highly reflective material, redirecting around 92 percent of visible light and up to 98 percent of medium and far infrared radiation. Higher reflective materials typically require high peak powers to overcome these reflectivity issues. 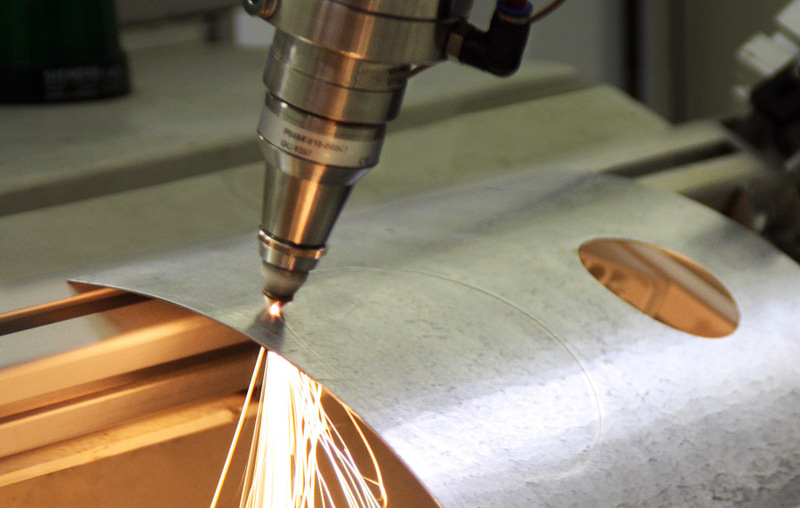 When it comes to drilling, cutting, and welding, there is essentially the choice between carbon dioxide lasers (CO2) and solid-state lasers such as fiber optic lasers. Many consider fiber to be the best choice for cutting reflective materials, but CO2 lasers with proper precautions can cut these materials. Essentially, CO2 lasers emit at up to 10.6μm, while fiber optic lasers emit at about the 1μm level. At near-infrared wavelengths, metal reflectivity is significantly lower than at the longer emission wavelengths of CO2 lasers. While all reflective material can cause bounce back, the difference in how the beam is generated and delivered is a major factor. CO2 lasers uses resonators that send the laser beam by a series of mirrors and deliver the energy to a single spot. This can happen not just with the initial processing (cutting, drilling, welding), but also with the molten metal created during processing that can also be highly reflective and become a source of a damaging reflective beam, said O’Brien. Many lasers offers protection or “failsafe” systems to prevent damage to the cutting equipment such as sensors within the laser head that monitor radiation levels and automatically shuts the laser down if too much radiation is reflected back onto the lens. Todd Deslauriers, product manager for LaserStar Technologies, said that a magnet around the company’s BDO or beam delivery optics component protects it from laser bounce back by deflecting the laser away from the components. Deslauriers adds that another method is placing the focusing head on a slight angle to prevent the beam from directly bouncing back. Tilting the cutting head at an angle is also a way to improve the cutting effectiveness when cutting thicker material, said O’Brien. According to Deslauriers, good, clean surfaces are recommended so the material absorbs the laser energy constantly and the metal can flow evenly. For reflective materials, the surface can be blackened to aid in the absorption of the laser light. 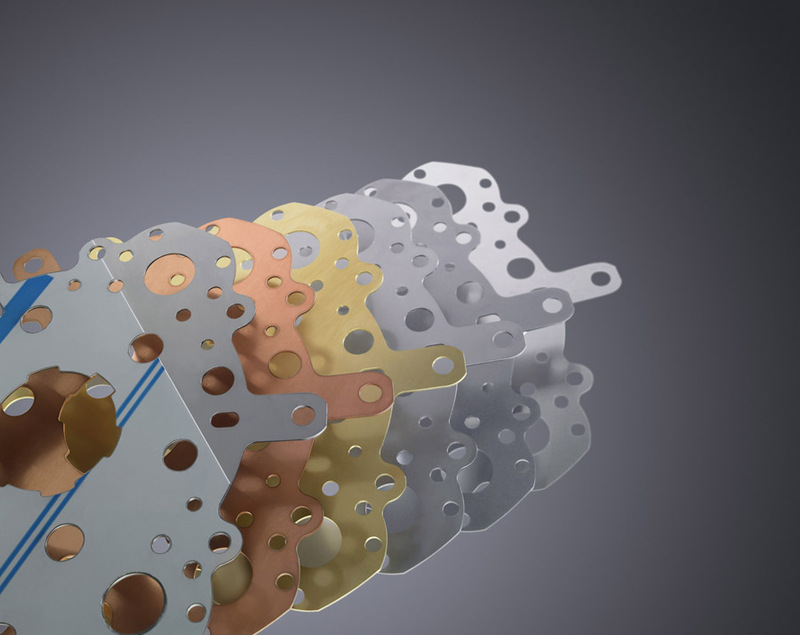 In other applications, copper-based alloys can be nickel-plated to enhance laser absorption and reduce the power needed. Stainless steel can be supplied plastic coated on the cutting side to minimize the risk.